Great savings on this new product! 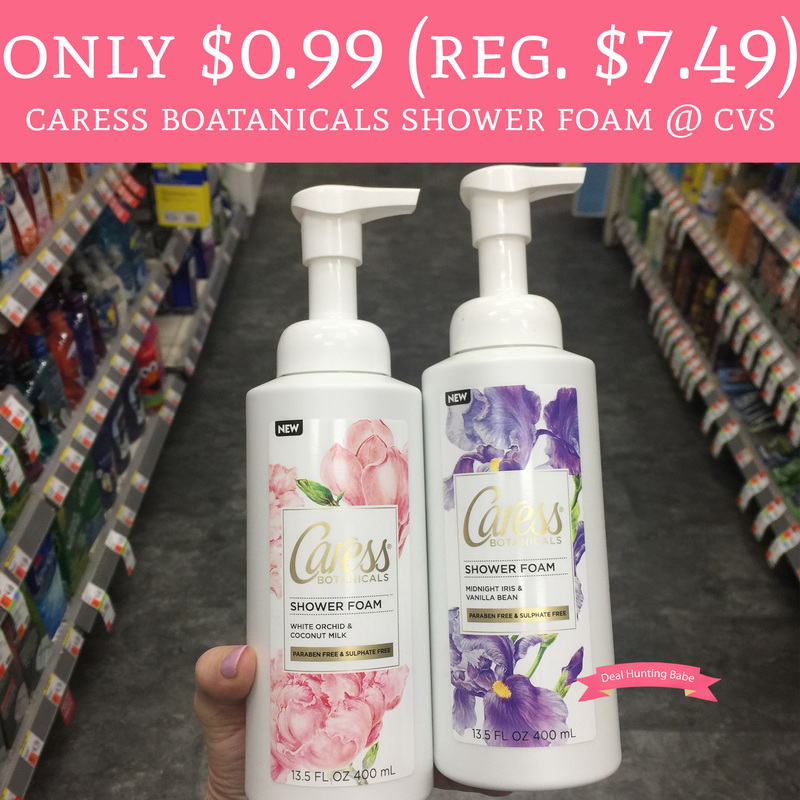 Through 4/21, head to CVS to pick up the NEW Caress Botanicals Shower Foam for just $0.99 (regular $7.49). They are currently priced at just $7.49 each and spend $15 get $10 Extra Care Bucks. Plus, we have a $1.50/1 Caress Botanicals Shower Foam printable coupon to make each bottle just $0.99! Final price $1.98 or $0.99 each! !